What are religions? How do they influence the way people think and behave? This colourful new series takes you behind the scenes of key world faiths, explaining them in a simple way. 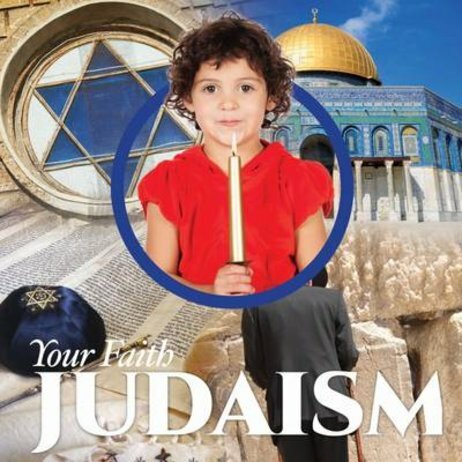 This book introduces Judaism. What is a synagogue, and who is the rabbi? Why is Saturday a special day? How do people celebrate the festivals of Hannukah and Passover? And what exactly do Jews believe, anyway?